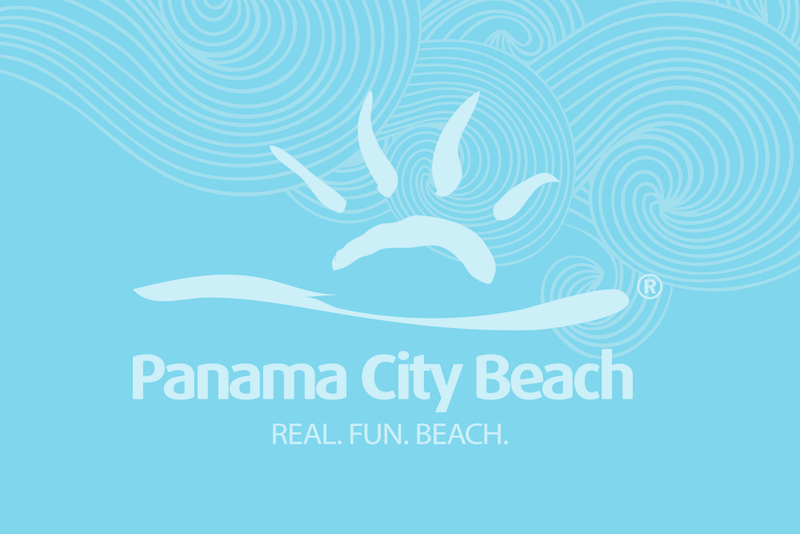 When you vacation in Panama City Beach and want your perfect home away from home, It's Panama Beach Time! We offer Gulf-front, Gulf-view, and Gulf-access vacation rentals. Whether it's the low-rise convenience of our 18 condos at Whispering Seas, the private 5BR beach house with pool 6719 Gulf Drive, the spacious 3 bedroom Gulf-front condo Pelican Walk 501, the incredible amenities offered by Laketown Wharf 710, the budget-friendly, walk-to-beach studio - Sandcastle Villas 29 or steps to beach 2BR Misty Harbor 16 or 1BR Nautical Watch C8 -- or the privacy and resort amenities of our 2 townhomes at Gulf Highlands -- 138 Abbie Lane and 232 St Katherine, or our new dog-friendly options - the Gulf-front Dunes of Panama D-105, 6714 Gulf Drive, or 8212A Surf Drive, our accomodations are perfect for couples, families and groups and offer a place at the beach for every budget!